Are 'Scratch' Events a Waste of Time? 'Scratch' events are increasingly common in the arts, as an informal opportunity for artists to showcase new work. They prove popular but what is their actual worth? Are there better formats to trial work in front of a live audience and to what extent are scratch nights self-indulgent? This panel discussion explores whether Lancaster needs a regular 'scratch' night and if so whether it's objective is to develop audiences or support artists. Alan has been working in theatre for over 3 Decades and has developed innovative ways of applying new technology to Live Performances of all kinds. Since 2002 Alan has been working as an independent designer, with particular emphasis on the integration of video projection, camera and control systems with the traditional theatrical disciplines. Helen is a dancer, theatre maker and choreographer with extensive performance experience and an interest in collaborative cross-arts practice. Her choreography has been programmed on national tours and in regional theatres including The Lowry, The Dukes Theatre, Oldham Coliseum and, this coming summer, at Grosvenor Park Open Air Theatre, Chester. Helen co-established LPM Dance Theatre with George Adams in 2012 through a joint ambition to develop innovative dance theatre within the North West. Helen is an Associate Tutor at Edge Hill University, works regularly with Lisa Simpson Inclusive Dance Company and lead Breakout Inclusive Dance Company. She is also an Associate Artist for English National Ballet. 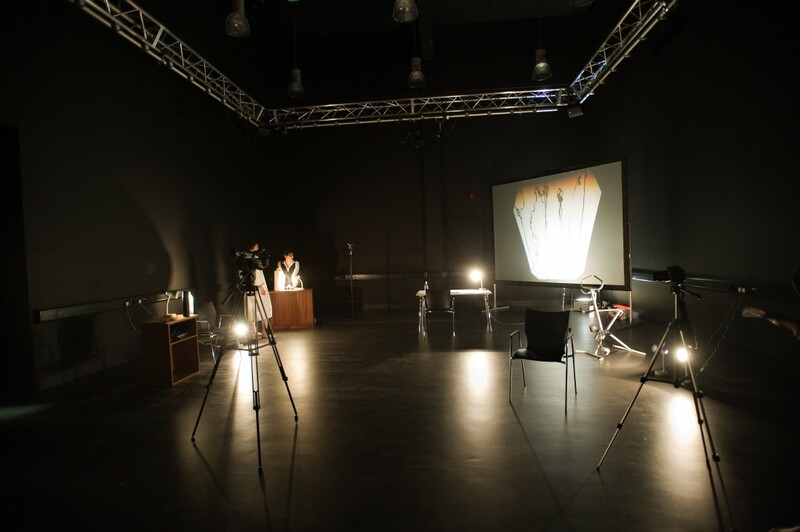 David is a lighting designer, sound engineer and performance artist employed by Lancaster University as a technician at the Lancaster Institute for Contemporary Arts; with special responsibility for the Nuffield Theatre. He is enthusiastic on matters of technology, creative storytelling and coffee. His support of Forced Entertainment during the development of The Notebook at the Nuffield Theatre led to his involvement in their European tour, and in the past season he has also given creative support to residencies by Neil and Simone, and Hetain Patel. In addition to briefer periods of consultation he has taken on more sustained devising and performance roles with companies such as Proto-type Theater and Drunken Chorus. Free lunch included when you book in advance.